A business brochure is an important marketing asset that can help get your business noticed. You can hand them out during networking events as well as leave them in local cafes’ to raise awareness about your products and services. 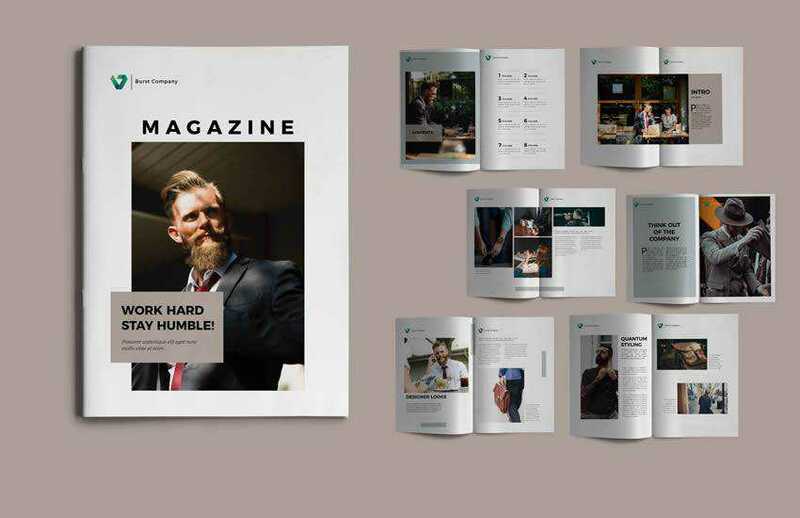 In this post, we’ve rounded up the best business brochure templates that are easy to edit and customize. You can use them as a starting point, add your information, and customize the colors and fonts or you can use them as an inspiration to create a unique business brochure design. We also have collections of the best poster templates, social media kits, flyer templates, business card templates, stationery templates, and project proposal templates. This Square Brochure template starts off the roundup strong with a modern and high-end design. It includes 16 unique page layouts and comes with defined character and paragraph styles. This clean and modern multi-purpose brochure is a perfect choice for any type of business. The template comes with paragraph and character styles, swatches, styles for your spreadsheet / financial info, block quotes, key figures layout, and much more. Consider the Royal Red Business Brochure if you’re looking for a cutting-edge design. 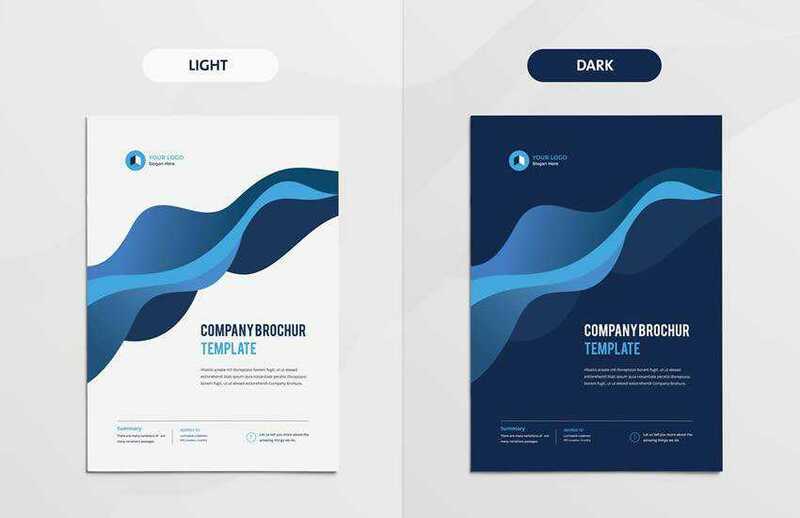 This template for a creative business brochure is perfect for corporate or other business promotion with 22 pages, clearly defined character and paragraph styles, and premade color palette. 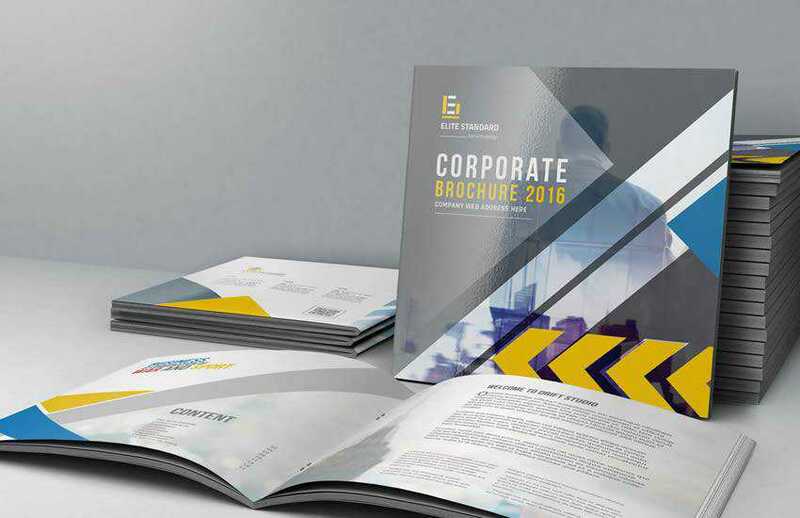 The Corporate Brochure template is a perfect choice if you’re looking for a clean and modern design. The template includes 20 pages and was designed in A4 and US letter size format. You’ll also find paragraph styles and a color palette that’s easy to customize. 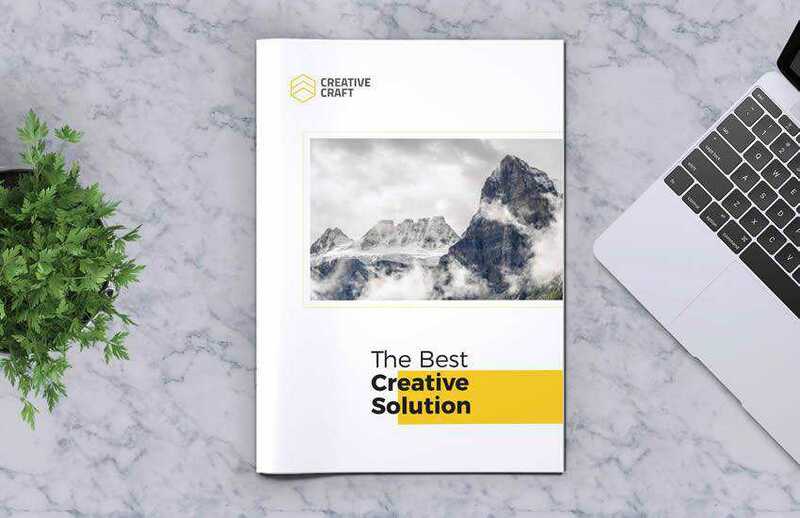 This creative brochure template is perfect for any type of creative business such as designers, illustrators or artists. The template includes 12 pages and you can easily customize fonts and colors to match your brand. 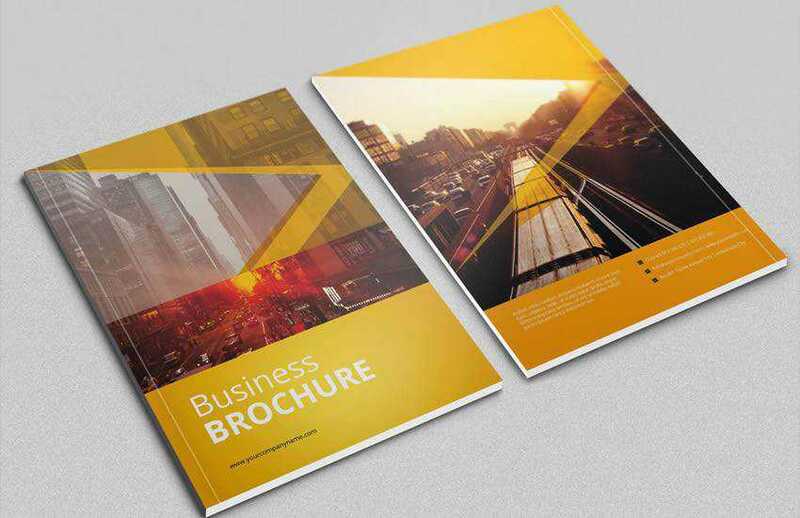 The Business Brochure template features a modern and trendy design. 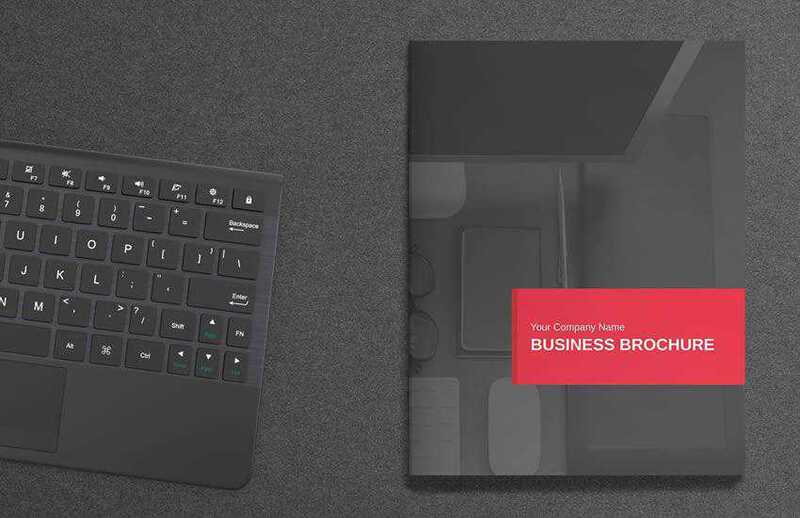 With over 20 pages that include everything from company introduction to services overview and contact information; you’ll find everything you need to create a powerful brochure for your business. 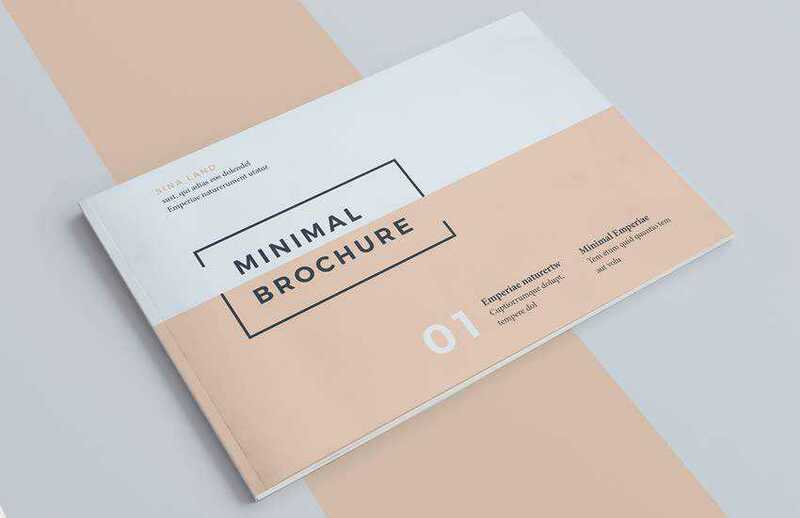 Try the Minimal Brochure Vol 2 template if you’re looking for a minimal design style. This template was designed in A5 size and includes 18 pages. You’ll also find a defined character and paragraph styles and a pre-made color palette that’s easy to customize. 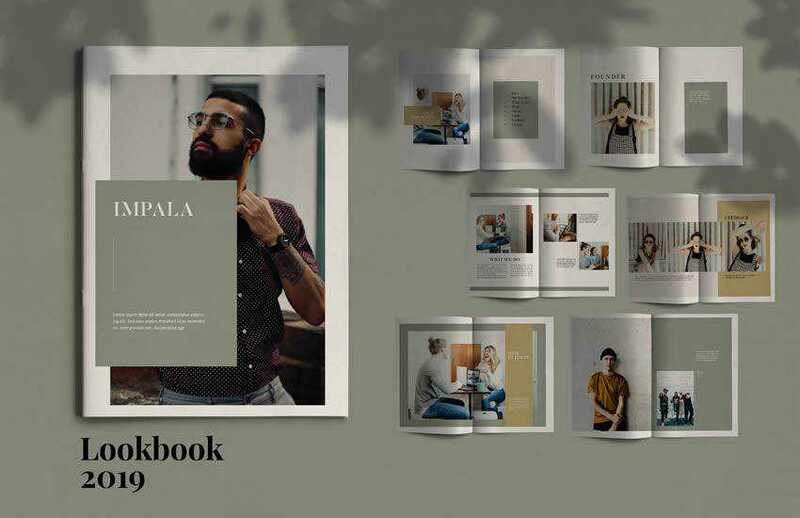 This 16-page portfolio and brochure template is perfect for designers working on interior design catalogs, product catalogs, product/graphic design portfolios, and other creative projects. Simply replace the information with your own, customize the visual styles, and the template is ready to print. The Impala template is a modern brochure template that includes 16 pages in was designed in A4 format. It’s perfect for product catalogs or any other type of creative business brochure. You can easily add more pages or adjust the paragraph styles to match your brand. 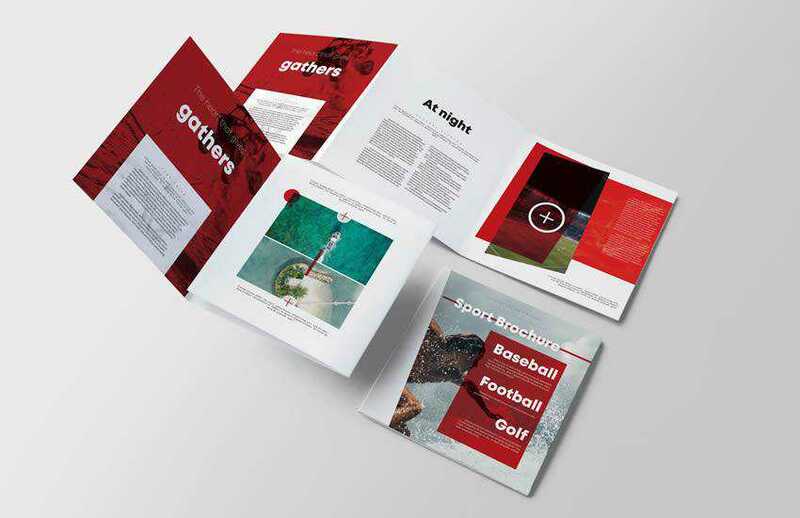 Try the Sport Square Brochure if you’re working on a sports brochure design. This template includes well-defined character and paragraph styles. It also includes a well-organized structure with images and text on separate layers. You can easily design a gorgeous brochure for any type of business thanks to creative and modern brochure templates. 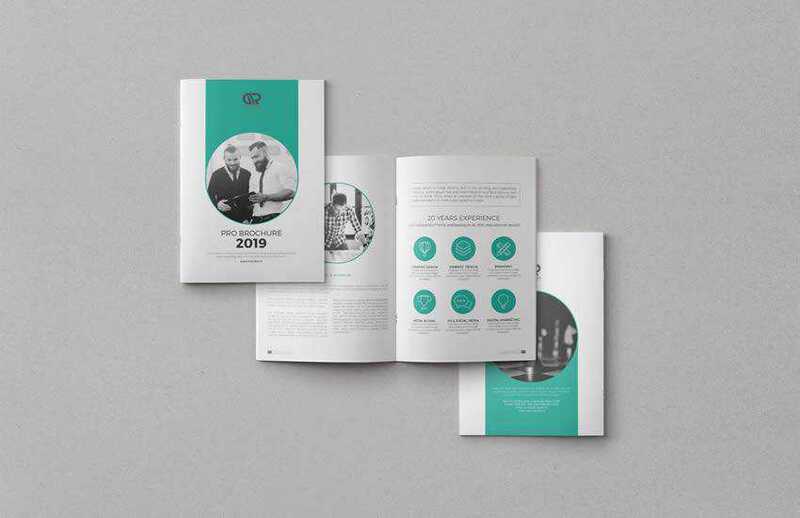 Start off by browsing through our collection of best brochure templates and use them to get your creative juices flowing so you can design an attention-grabbing brochure for any industry.